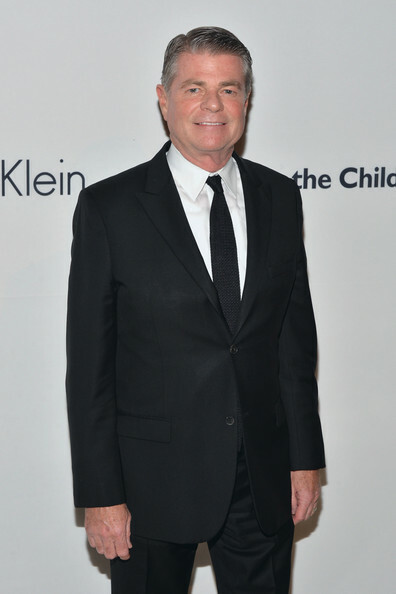 Tom Murry is the former CEO of Calvin Klein, where ran the company for 17 years and facilitated the brand’s growth from $2.8 billion to $8 billion in sales. Prior to that, he worked for iconic fashion brands including Tahari and Evan Piccone. He has worked with (and learned from) the most recognized names in fashion, as well as titans of the business world. With the same no-nonsense approach that he applies to fashion, Tom shares his knowledge about business, leadership, and creating a career that one can be both proud of and one that is of service to others. 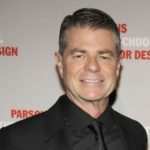 Murry was also involved in the deal that saw PVH acquiring Calvin Klein in 2002, and bringing the Calvin Klein Jeans and Underwear businesses under the same roof. He and his beloved junior-high sweetheart, Lynda Murry, recently celebrated 43 years of marriage and now reside in Palm Beach, Florida. Martin Latz is the founder of Latz Negotiation, an internationally recognized negotiation expert, and author of Gain the Edge! Negotiating to Get What You Want. Latz has taught more than 100,000 lawyers and business professionals around the world to more effectively negotiate, including in many Fortune 100 companies and the world’s largest law firms. 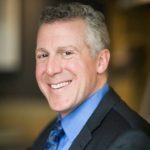 A Harvard Law honors graduate, Latz also founded an e-learning negotiation software company, served as an adjunct professor at Arizona State University College of Law, and regularly consults on negotiations involving the sale of private businesses. He was also a Teaching Fellow at Harvard’s Kennedy School of Government, where one of his students was former President Barack Obama. Martin has taught in over 40 states, 4 Canadian provinces, Singapore and the Czech Republic. 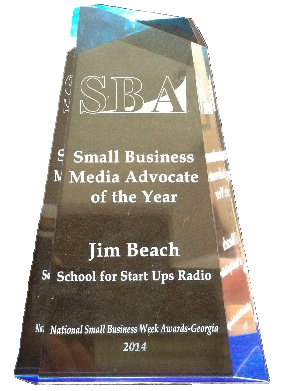 He has appeared as a negotiation expert on CBS’ The Early Show and such national business shows as Fox Business.